Kiss & Makeup : MUA Academy vs. Real Techniques brushes! I thought I'd do a brush review post just to switch things up a little bit! I've been a massive fan of brushes for years and I think the basis of any makeup look is a set of good brushes, so it's only natural that I'm always buying and using brushes! For £3 each, I really couldn't complain! When I got it delivered I knew I'd love it! I wanted to try it out right away and I loved it! It leaves my foundation looking great on my skin and buffs it in lovely! 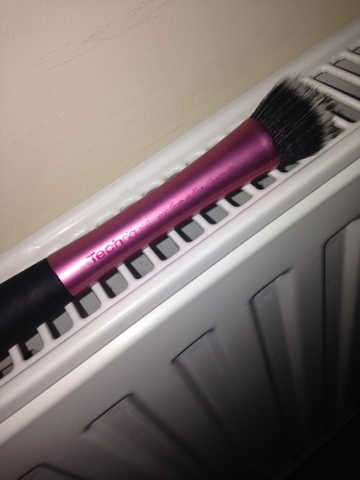 If I'm in a rush I can easily use this brush for most things so it saves on brushes! When I finish doing my makeup, I always clean my brushes and set them to dry and I actually thought this brush was going to be really hard to wash because the bristles are quite far apart but I was totally wrong! The product slipped out of the brush and into my hand and was so easy to wash out! Overall I love this brush and I've got to tell you it's definitely worth £3!! When I was more familiar with the stippling brush, i set out to find another one just as good and I definitely found one in the form of a real techniques stippling brush and I fell in love! It was everything I was looking for and more! 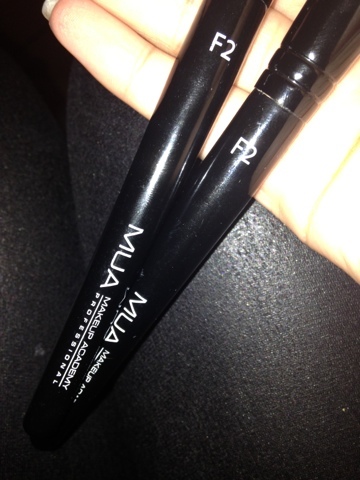 The packaging was great , the brush itself looked good! I just fell in love. I wanted to try it straight away, so I took my makeup and reapplied it with this brush and I wanted to thank all my gods I brought this brush! It buffs my makeup in so it looks like ive hardly got any foundation on. It was a little more pricey at £13 and In some ways I think it's worth it but others I really don't! I think it was about the 4th time of me using it and it started to shed! I was gutted! It only happened for a week or so and now it doesn't which I found to be a bit strange! When I started washing it, I did notice that it was harder to clean, especially if you leave it for longer than a day! 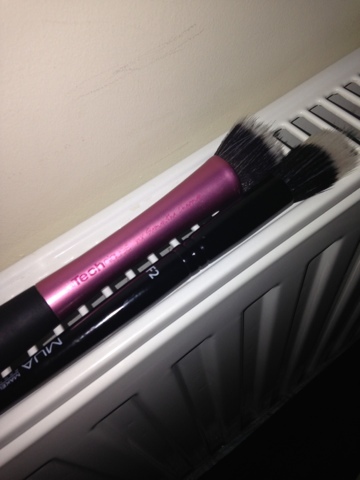 It can be a nightmare and I can sometimes spend up to 10 mins washing this one brush! I'm not totally sure which one i love more because I use them both in different ways! 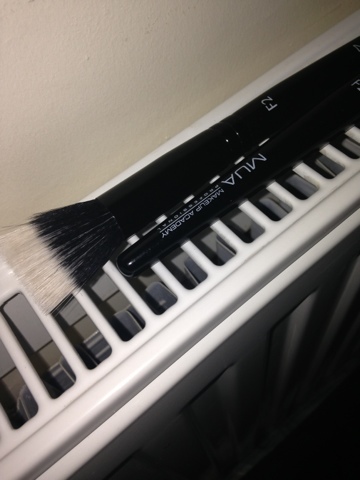 But I will say this: if your looking for a cheap alternative for a stippling brush then go for the MUA academy brush! 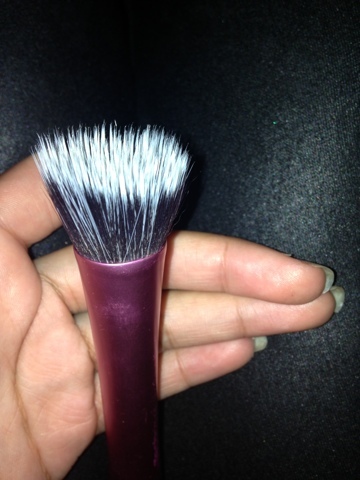 You really can't go wrong with this brush!